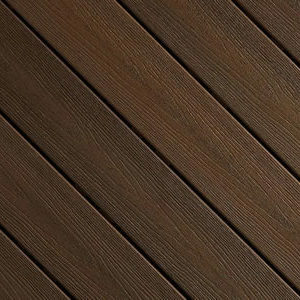 We are super excited about Composite Decking… New to County Windows, this outdoor living product complements a lot of home improvement solutions that we design and expertly install for thousands of customers across Dorset & Hampshire. 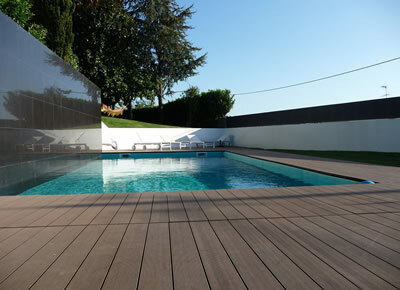 Creating a decked area from a composite material as opposed to traditional timber decking has so many plus points. 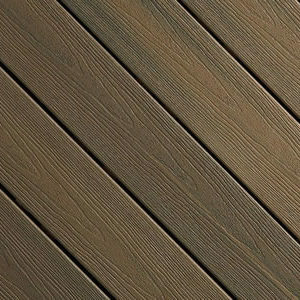 It is not just that the modern composite decking replicates the look and feel of timber with a textured finish, it is easy to clean and stain resistant. 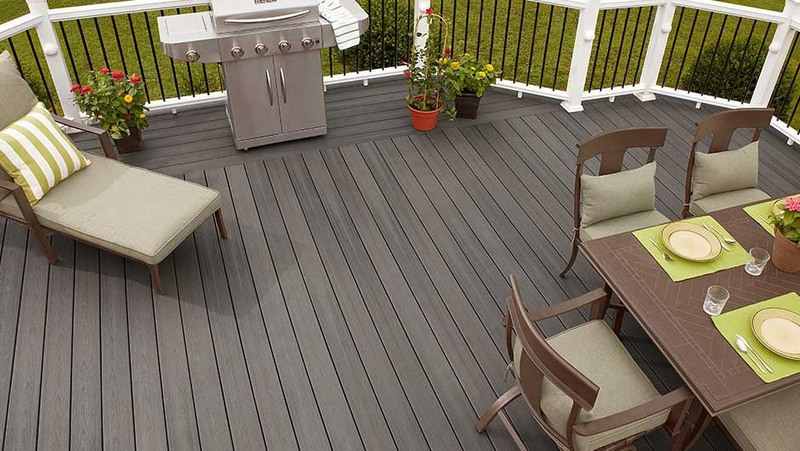 The longevity of this strong and durable material combined with slip resistance and splinter free usage puts this quality decking right up there as the recommended solution to enhance your outdoor living. 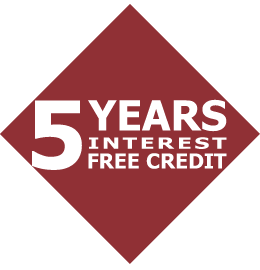 Nearly forgot to mention the Massive 25 Years Manufacturers Warranty! 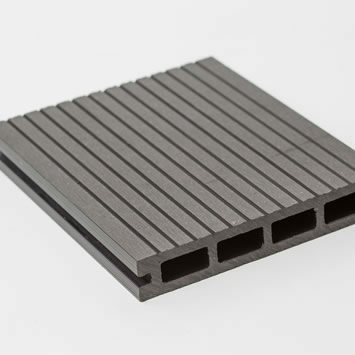 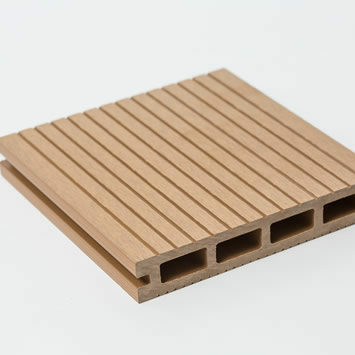 Made from recycled material, this composite decking is toxin-free and manufactured using sustainable methods. 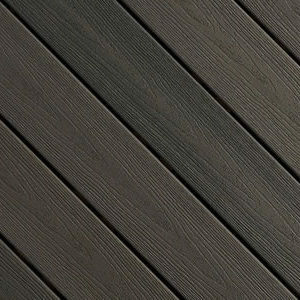 Super tough composite decking that lasts, it will not fade, scratch or stain. 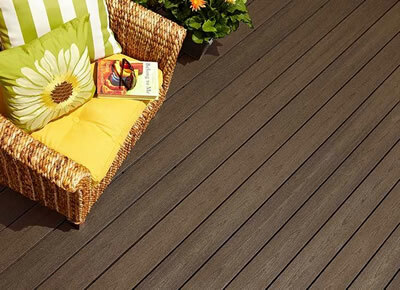 Low maintenance and long life means no outlay on continued repairs and preservation unlike timber decking.